A report was created in relation to a residential premise in the Pennant Hills area where the occupants were cultivating cannabis. Information was received at Crime Stoppers in relation to a warehouse in Mascot being involved in the cultivation of cannabis. A Strike Force was established to investigate a series of armed robbery offences committed around the Little Bay area. Monday 15 May 2017 is National Crime Stoppers Day in Australia. 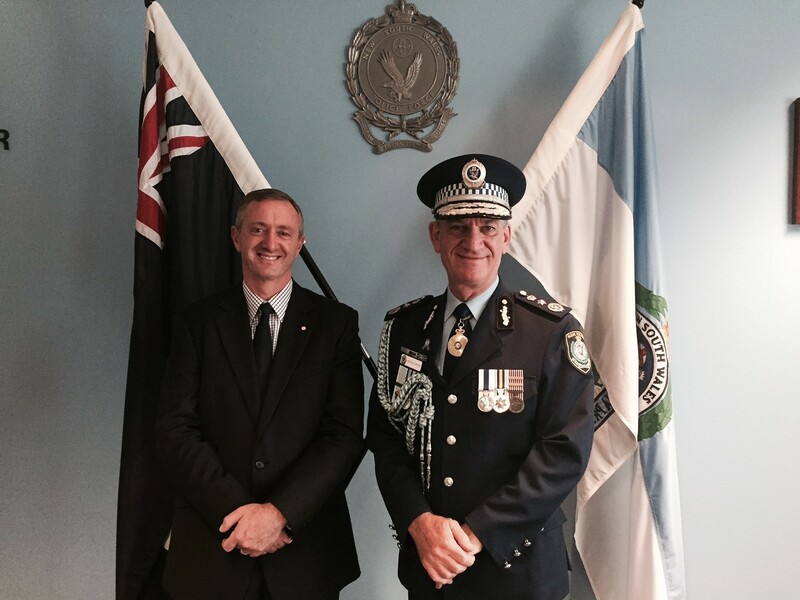 NSW Crime Stoppers CEO, Peter Price AM, with Commissioner Andrew Scipione AO APM on his last day as NSW Police Commissioner. 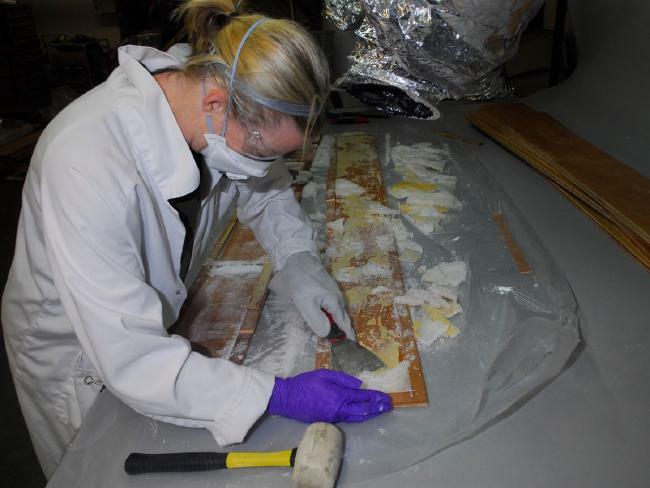 AUSTRALIAN authorities have made the largest ever seizure of the drug ice in the nation’s history. At a meeting in Sydney today, Crime Stoppers entered into a new Crime Prevention partnership with Citiguard Security services. Citiguard provides security services for home, business and government.